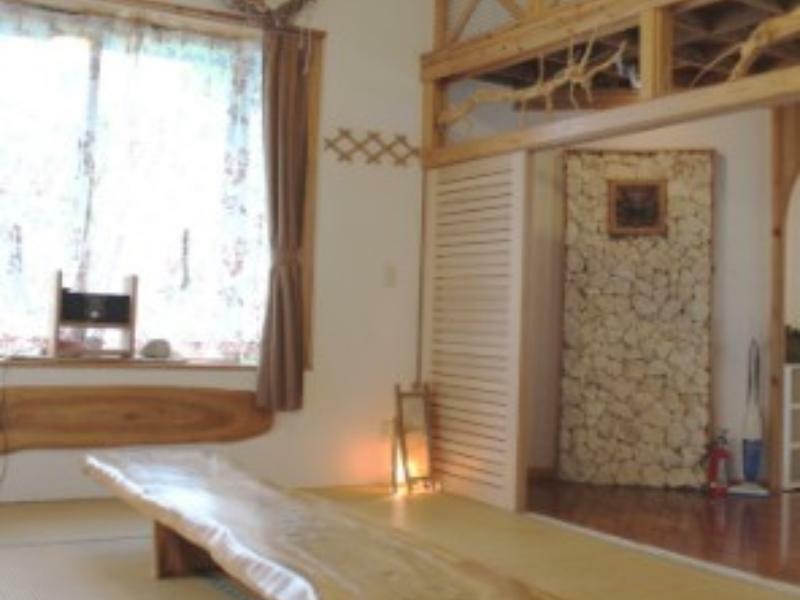 ﻿ Okinawa Guest House Terrace House, Okinawa Main island - SAVE ON AGODA! Have a question for Okinawa Guest House Terrace House? 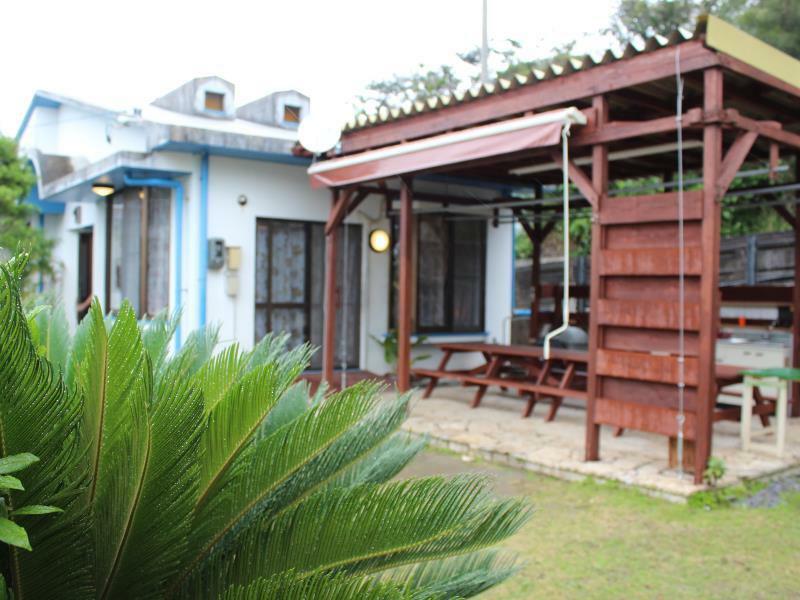 Located in the lovely area of Kise, Okinawa Guest House Terrace House enjoys a commanding position in the beaches, family fun, sightseeing hub of Okinawa. Only 40 km away, this 1-star hotel can be easily accessed from the airport. With its convenient location, the hotel offers easy access to the city's must-see destinations. Offering hotel guests superior services and a broad range of amenities, Okinawa Guest House Terrace House is committed to ensuring that your stay is as comfortable as possible. Guests of the hotel can enjoy on-site features like car park, BBQ facilities, bar, pets allowed, smoking area. 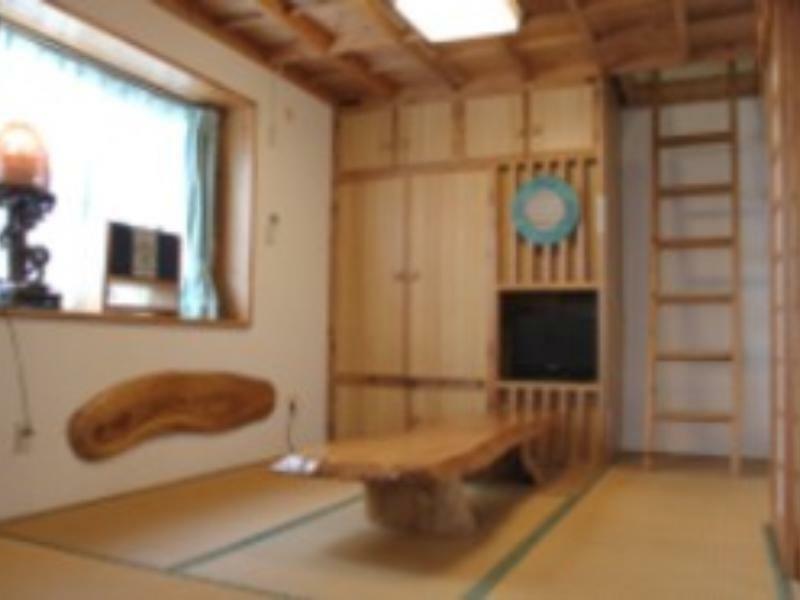 Okinawa Guest House Terrace House is home to 2 bedrooms. All are tastefully furnished and many even provide such comforts as air conditioning. Whether you're a fitness enthusiast or are just looking for a way to unwind after a hard day, you will be entertained by top-class recreational facilities such as private beach, golf course (within 3 km), garden, water sports (non-motorized). Enjoy unparalleled services and a truly prestigious address at the Okinawa Guest House Terrace House.